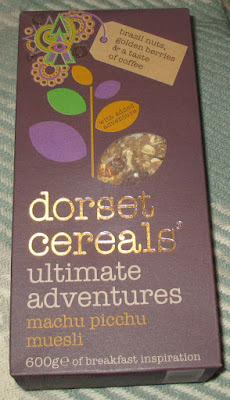 It is that time again when a fabulous box of interesting foods arrived from Degusta. I love the mystery of these boxes and not knowing what you will find, as a food review blogger I can’t help getting excited by the prospect of new foods. I was impressed with this months box, it had a good selection of items, my favourite of which was the new muesli from Dorset Cereals, Machu Pichu, which is flavoured with coffee. Yes, now I can have coffee in the cereal bowl and in the mug! There were a good selection of snacks too, with some lovely salt and pepper lattice crisps from Seabrook and some Hot Chilli VIP Nuts, which I’m hoping aren't too hot! 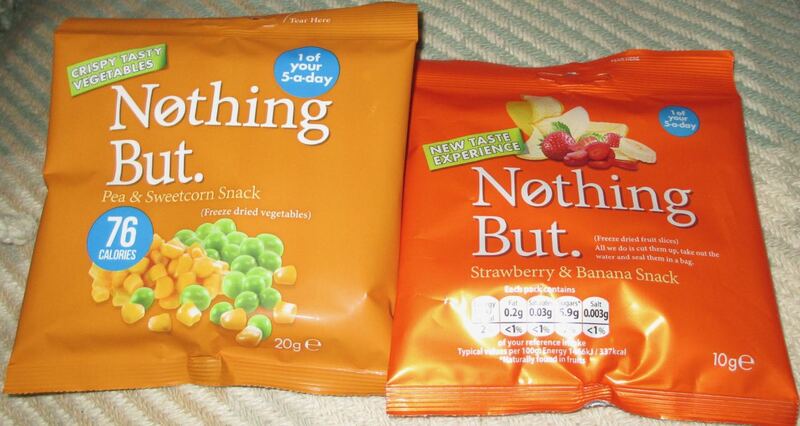 There are some freeze dried snacks from Nothing But. The fruity version (strawberry and banana) I will take to work to munch on as a healthy snack. The other variety was a bit different and is freeze dried veg, namely peas and sweetcorn! Think that will end up as a review, so watch this space. There was a nice big bag of whole wheat pasta from Garofalo, that is naturally high in vitamins and fibre. 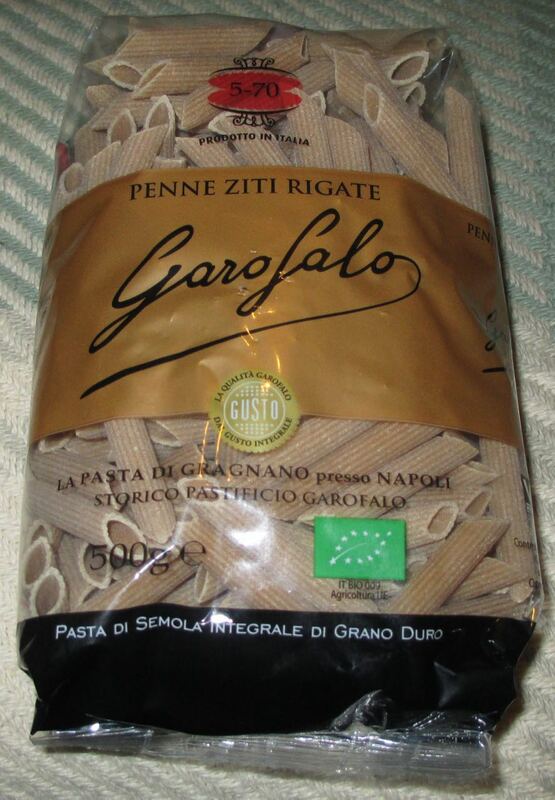 Think that will be tested out with a good old fashioned Bolognese sauce covering it. 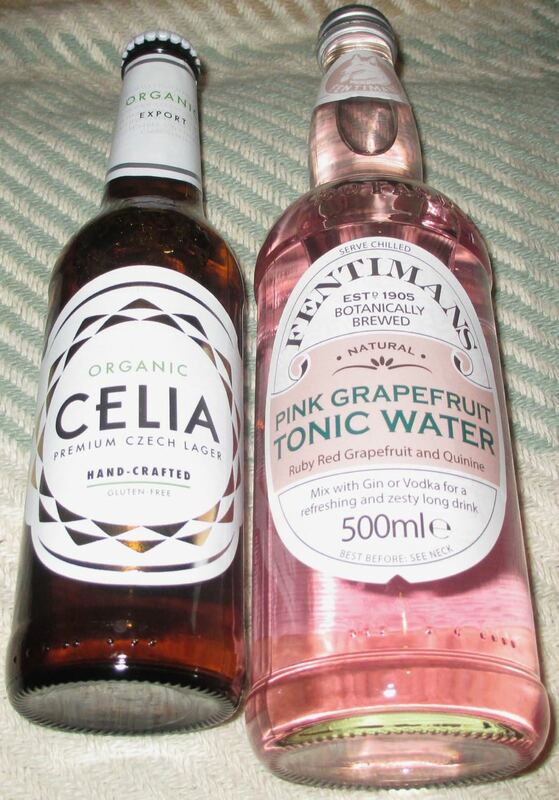 For liquid refreshment there is a bottle of Fentimen’s Pink Grapefruit Tonic Water. 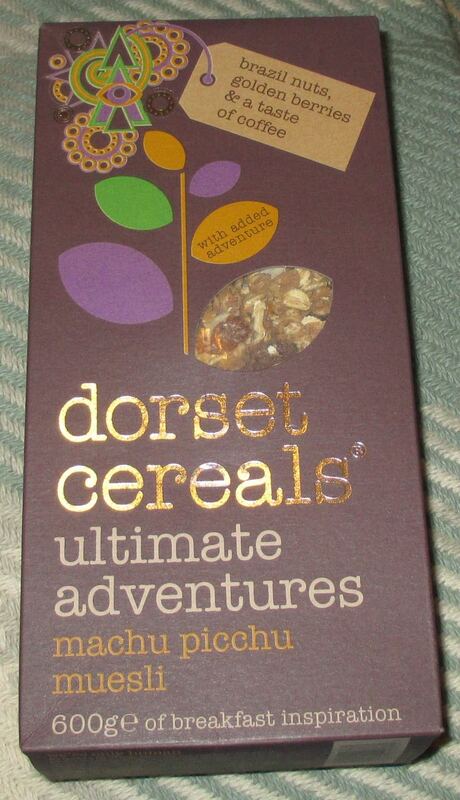 Fentiments have always been a favourite brand here at Foodstuff Finds, so I’m sure this won’ disappoint. Spectre was quick to pick up the organic Czech lager Celia that was included, and he will be writing about that on one Saturday. 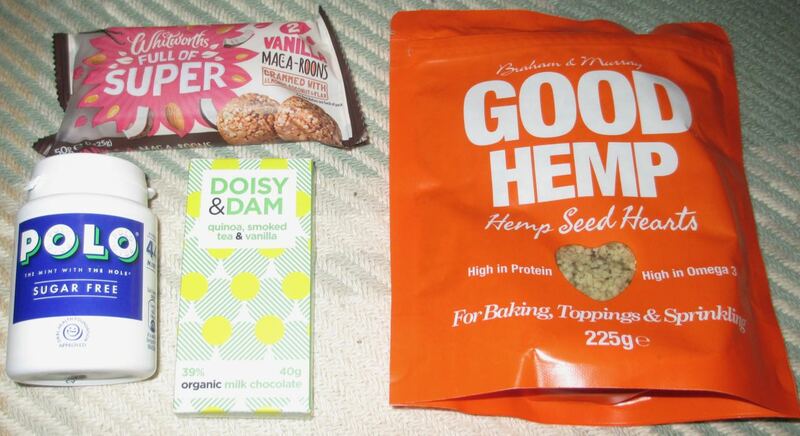 The other goodies included some sugar free Polo mints in a tub, a very curious chocolate bar from Doisy and Dam flavoured with quinoa and smoked tea, macaroons and hemp seed (which you can use as topping on breakfast cereal). 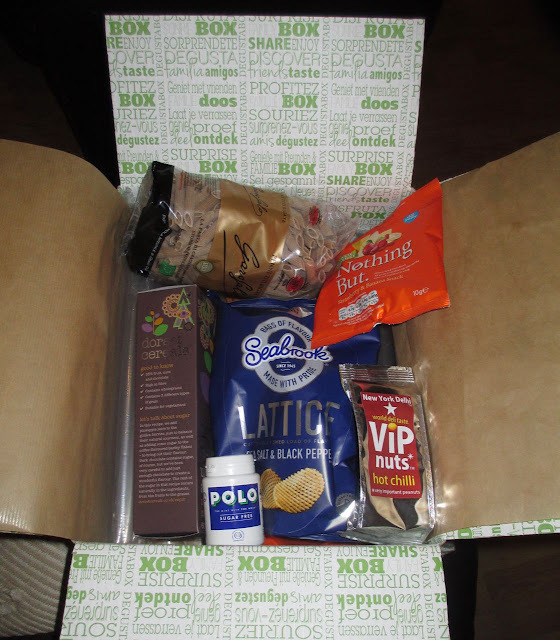 This was another fab box for us with loads of new products for us to try and plenty of interesting snacks for us to test out. 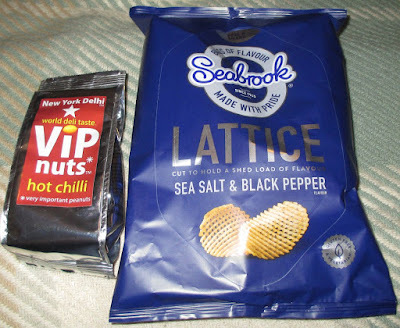 Watch this space for further reviews.